Chinese President Xi Jinping laid a wreath at the Tomb of the Unknown Soldier in memorial of Italy's war dead in Rome on Friday. The Chinese president and his wife Peng Liyuan arrived in Italy on Thursday for a state visit. It is also the first state visit by a Chinese head of state to the European nation in 10 years. 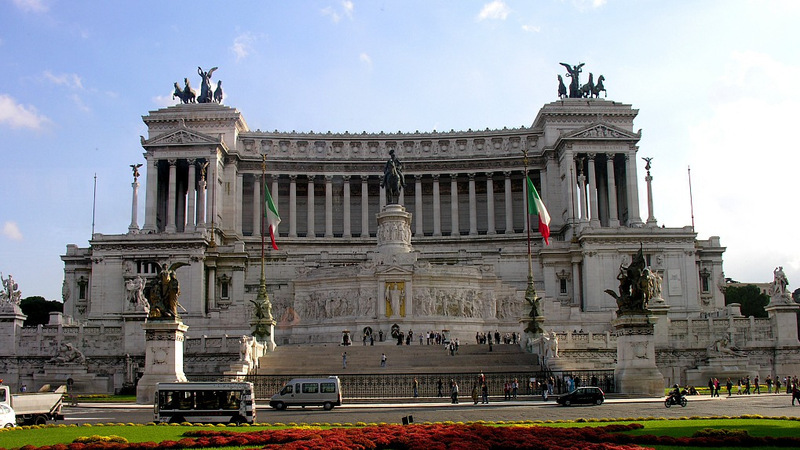 The monument of the Tomb of the Unknown Soldier is located at the Vittorio Emanuele II Monument, also known as "Altar of the Fatherland," between the Piazza Venezia and the Capitoline Hill in Rome. It is considered a symbol of the country, which sees many important celebrations held each year. The Italian President would lay wreaths at the Tomb of the Unknown Soldier during those celebrations, paying tribute to those who died in wars defending the country. The Tomb of the Unknown Soldier was built in 1921, which holds an eternal flame. The body of the soldier buried there was chosen among 11 unknown remains who died in World War I. An Italian woman, Maria Bergamas, was selected to represent all Italian mothers who lost their child during the war, to make the choice. Her own son died in the war, and the body was never recovered. 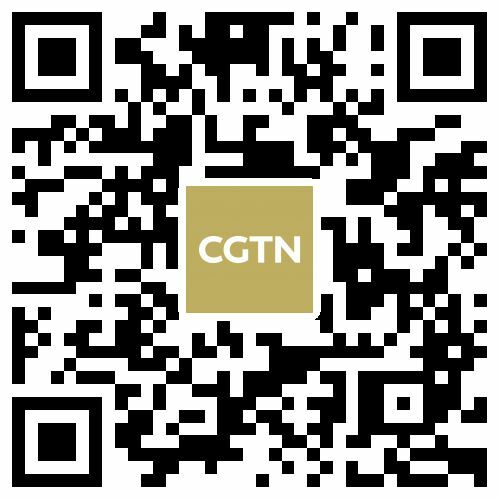 President Xi's visit is aimed at mapping out the future of the bilateral relationship between the two countries and moving it into a new era. Italy is the first stop of his three-nation Europe tour, which will also take him to Monaco and France.